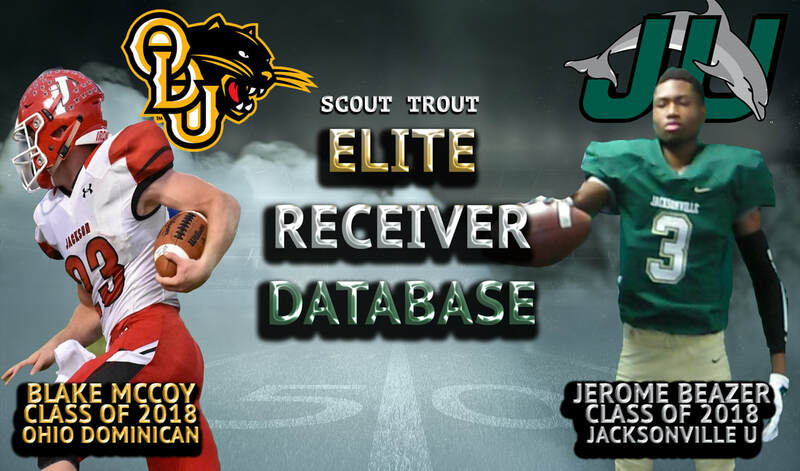 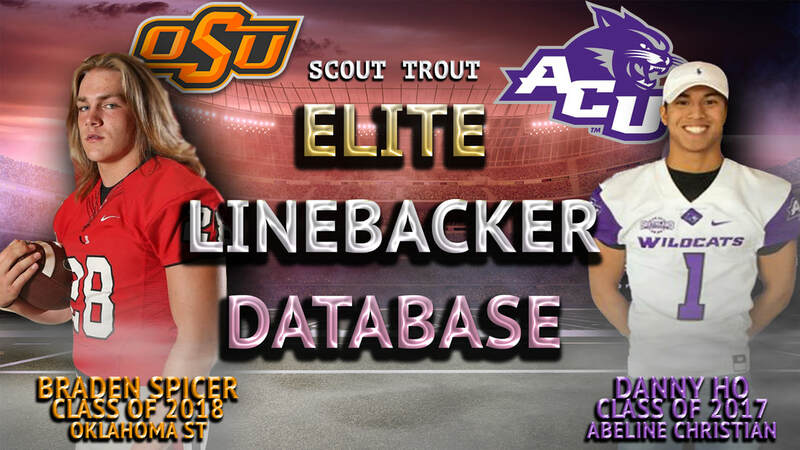 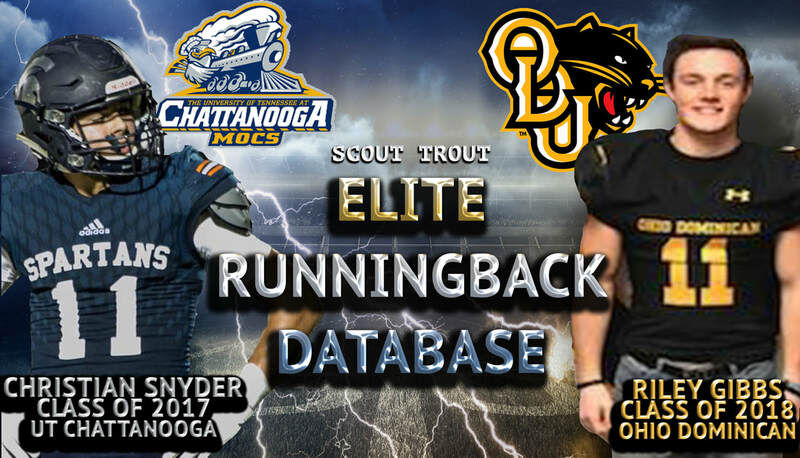 The Scout Trout Elite College Football Scouting Database can be accessed below by clicking each recruiting databases position image below and by using the arrow keys to scroll by position database. 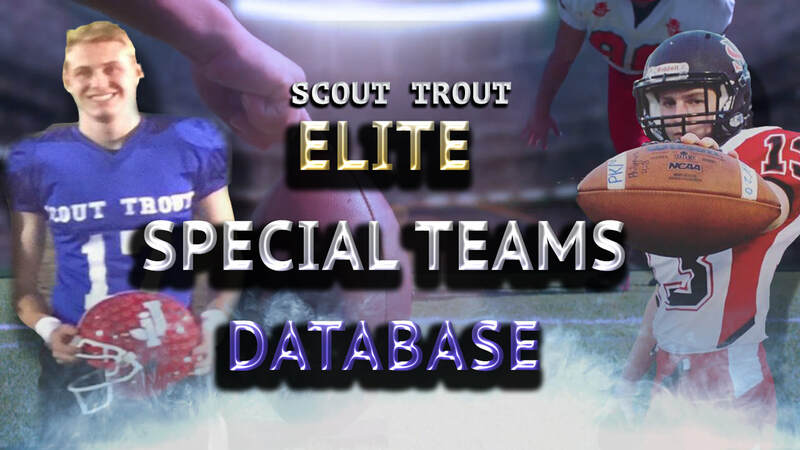 You also may use search box below or drop down menu above to access recruiting database by each recruits position. 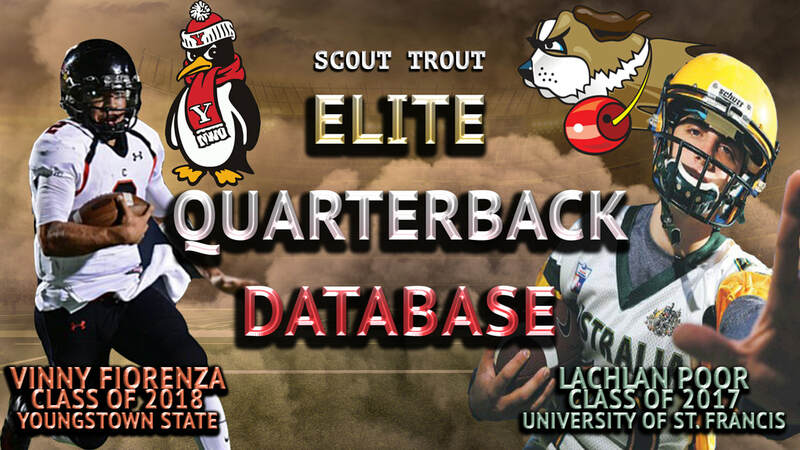 Our NCAA Football recruits database is compiled of athletes found on various recruiting networks who have made the choice to become elite next level student-athlete's in the prestigious world of College Football Today. 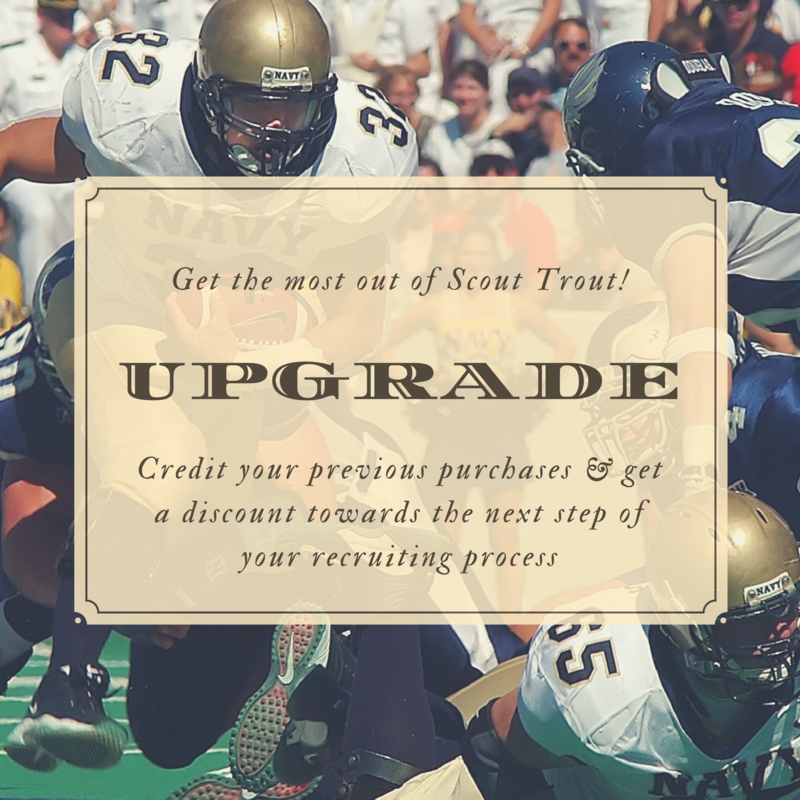 Create a College Football Scouting Profile Below and visit our College Football Eligibility page to learn how old you can be to still be recruited to play college football today. 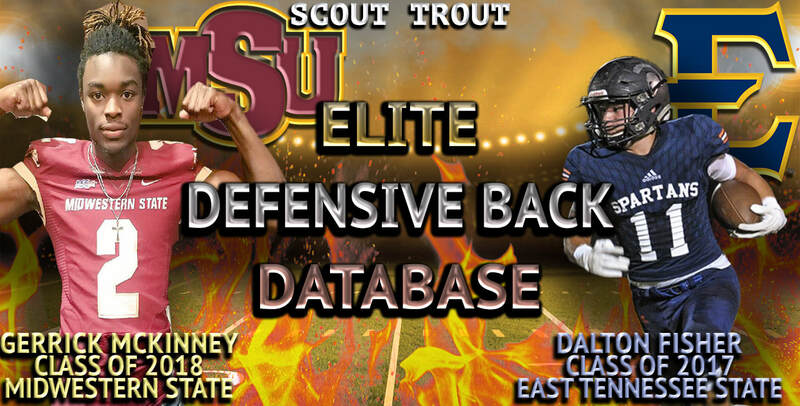 We have had players as old as 24 years old receive scholarship offers through our pipeline recruiting portion of our program and now over 98% of the players through this program are playing at the College Football level on scholarship. 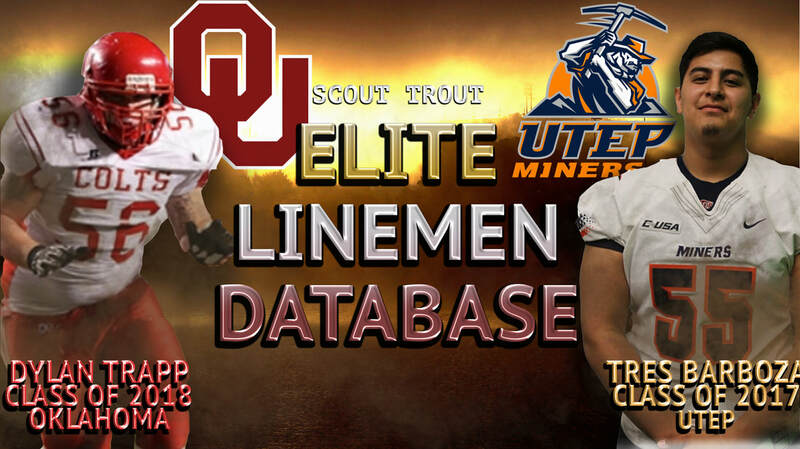 Every student-athlete's case is different, but given we have been through the recruiting process ourselves and have mastered every aspect in the game of football, we believe there is a a unique path to greatness for each individual athlete. 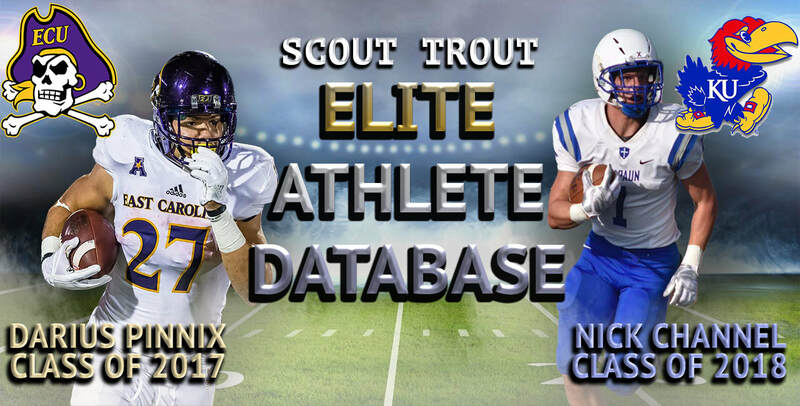 Submit your NCAA football recruiting profile below and enroll with Scout Trout Elite to be seen by over 600 College Football programs that offer athletic scholarships and much more!